Could Riley get any cuter? He’s exactly as he appears, bright, sweet, inquisitive and oh soooo cuddly! 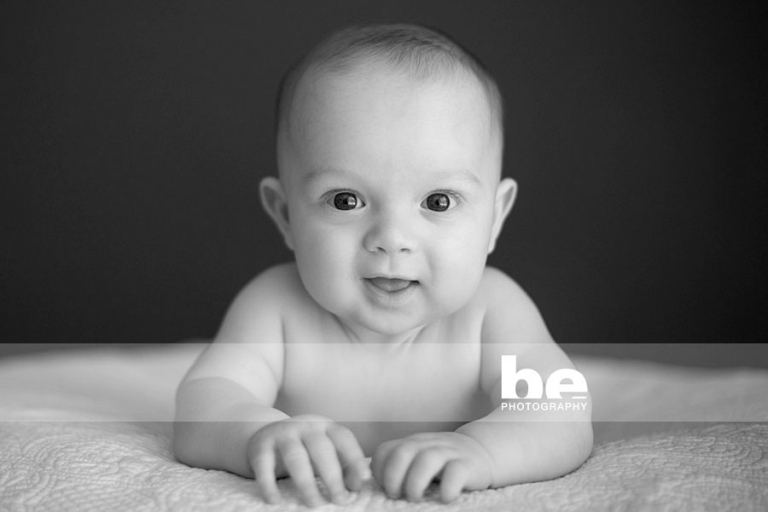 I really enjoyed his session, and while he looked completely adorable in his Carlton footy clothes, complete with mini footy, I can’t go past this simple black and white image which captures his huge eyes.